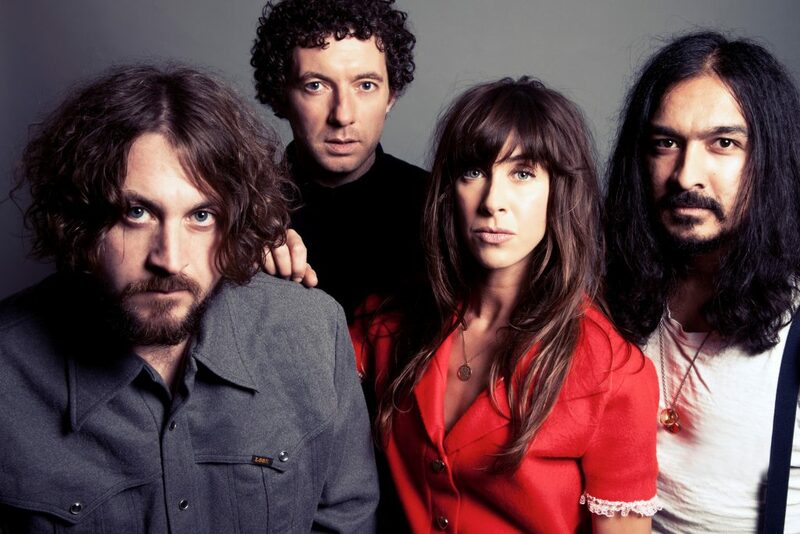 Legendary Liverpool band The Zutons have announced a series of dates in 2019 to coincide with the 15th anniversary of their seminal album ‘Who Killed The Zutons’, including a special intimate show at the Trades Club. The album, which spawned the hit singles ‘Pressure Point’, ‘Remember Me’, ‘Confusion’ and ‘You Will You Won’t’, was first released in 2004 to critical acclaim, a Mercury Prize nomination, and went on to sell over 600,000 copies (Double Platinum) in the UK alone. The band recorded a further two albums, ‘Tired of Hanging Around’ (including their song ‘Valerie’, which has become one of the biggest songs of this millennium) and their last album ‘You Can Do Anything’ in 2008. After 8 years apart, the band reformed for a one off fund-raising show in 2016 in celebration of their close friend, Kristian Ealey, which sparked conversations at the time about possible new shows and new music. Zutons frontman Dave McCabe said; “We’ve all been off doing our own thing for a little while, and it’s only with hindsight and a bit of space that you see how special something really is. It’s easy to take things for granted when you’re younger, but now it’s just amazing to think of those songs still having a place in the world, and for people to come and hear us play them again”.